Your locally owned team of cleaning technicians from Sears will take care of the hard-to-clean areas of your home using trained professionals who are insured and background checked prior to being hired. We use start of the art truck mounted equipment and time tested techniques to extract dirt, dander, dust, allergens, grime, and stains from carpets, upholstery, tile & grout, dryer vents, and air ducts. We guarantee your satisfaction. Give us a call at (888) 337-3277. 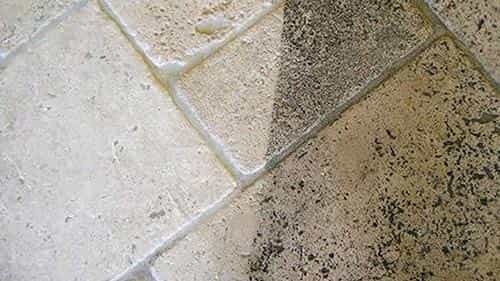 Old, dirty carpets have a chance at a new life with Sears carpet cleaning service. 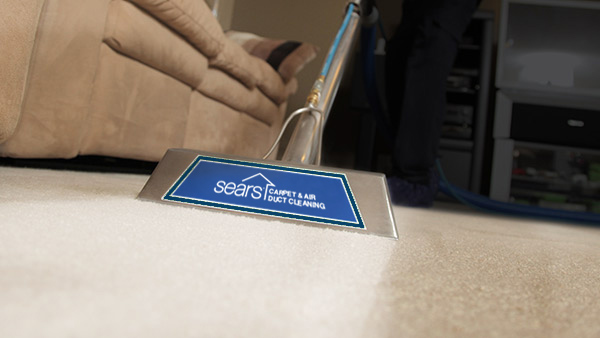 The Carpet & Rug Institute awarded Sears the Platinum Seal of Approval for our Superior Deep-Cleaning System including our equipment, deep-cleaning solutions and our exclusive 2-Step cleaning process. This means we remove the highest level of soil & dirt - leaving your carpets clean and fresh. Don't forget to ask about our Protector and Deoderizer products that can be applied after we've cleaned your carpets. 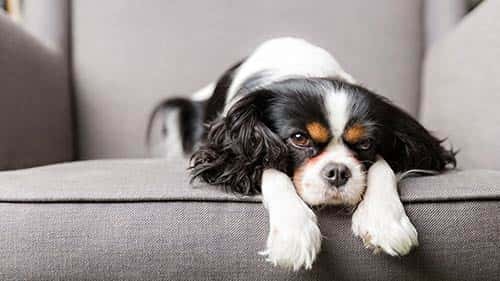 They make it easier to care for your carpets and eliminate odors from urine, feces, vomit and sour milk. 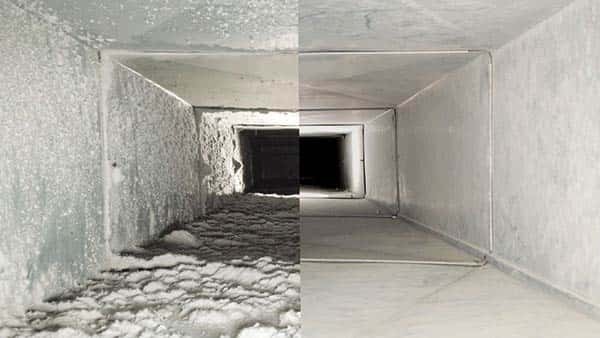 Dirty air ducts can be a magnet for harmful pollutants that are then circulated throughout your home. Sears technicians, using one of the most powerful vacuums on the market today, can extract dirt, dander, debris, dust and allergens from hard-to-reach ductwork, creating cleaner air and a healthier home. Be sure to talk to your technician about our dryer vent cleaning services, especially if large amounts of lint are accumulating in the dryer's lint trap. Wondering what to do about your dirty upholstery? Sears professionals are trained to clean leather, microfiber, and many other types of fabric in your home or your vehicle. Hang up your scrub brush and call Sears for tile and grout that sparkles and shines. Using a high-powered cleaning process, Sears technicians can clean what household cleaners miss.